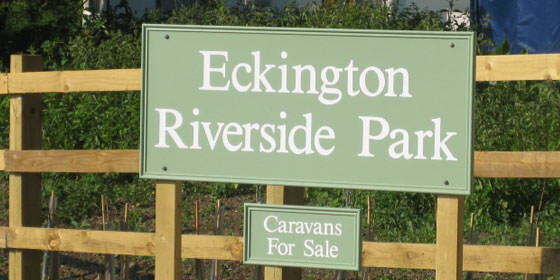 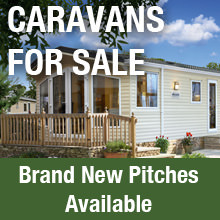 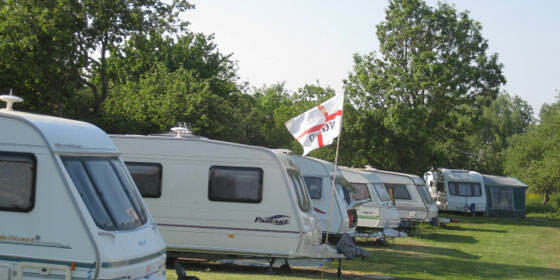 Open 11 months of the year, Eckington caravan park is set beside the river Avon amongst old apple orchards. 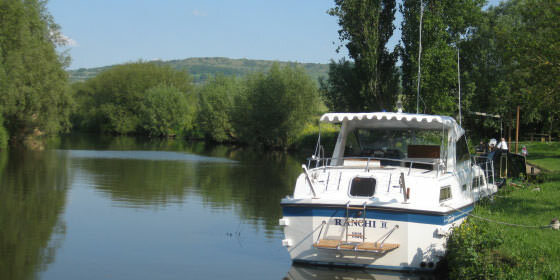 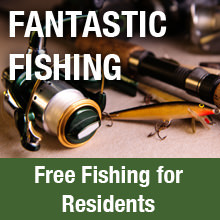 Eckington caravan park has been completley re designed so that it can offer static pitches (out of the flood plain) with views of the river, rolling Worcestershire countryside and fantastic fishing across the river meadow (within the park) for each caravan. 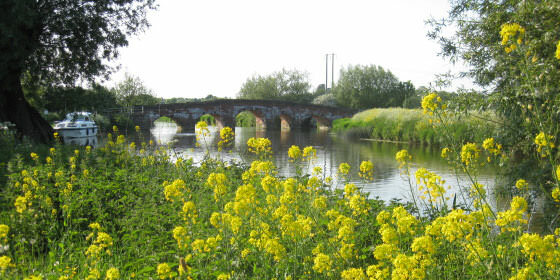 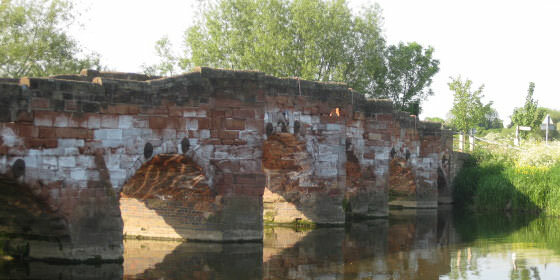 The pretty village of Eckington is a few minutes walk away with pub restaurant and village shop.